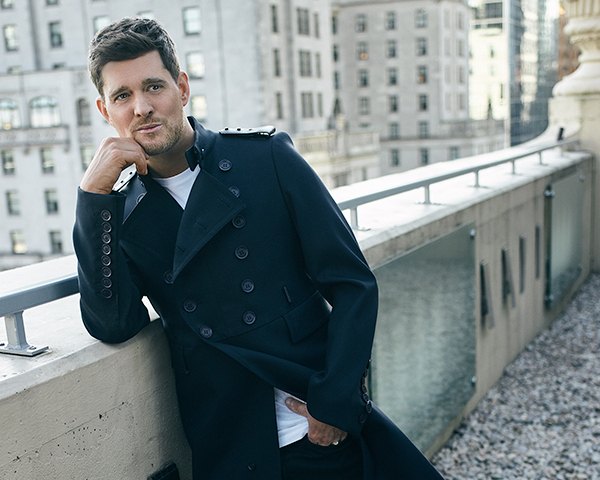 Michael Bublé was born in Burnaby, BC, on September 9, 1975, to Lewis Bublé, a salmon fisherman, and Amber (née Santaga). He has two younger sisters, Brandee, a children’s book author, and Crystal, an actress. The siblings were raised in the Roman Catholic faith. He attended Seaforth Elementary School and Cariboo Hill Secondary School. According to an Oprah Winfrey interview on October 9, 2009, Bublé dreamed of becoming a famous singer from the age of two. When he was a teenager, he slept with his Bible and prayed to become a singer. His interest in jazz began around age five when his family played Bing Crosby’s White Christmas album.